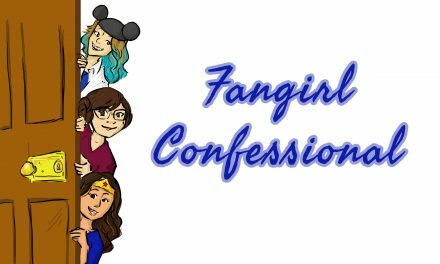 This week Lou and Chris talk about Divergent’s devolvement to a television series, Wray Nerely being cut from Rogue One, Deadpool shilling for an award, and more! Erik has been podcasting since 2005. He'd write a better biography here, but he hates talking about himself. 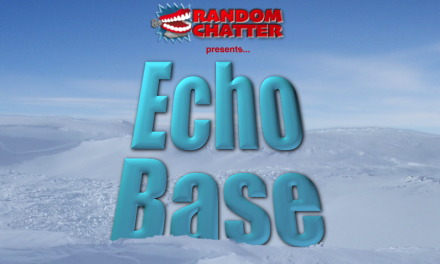 Echo Base #42: And So It Begins!